The spirit of the American Mustang reminds us to enjoy nature’s gift of limitless boundaries, while doing the things we love to do. American Mustangs (Equus caballus) are symbols of the American frontier. Athletic and agile, they roam through the plains in many western states and have a long history in North America. American Expedition is proud to present information, interesting facts, and photos of the American Mustang. 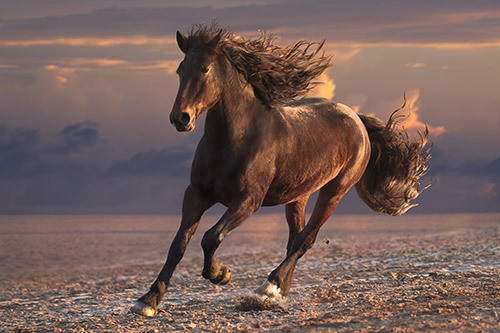 The word “mustang” comes from the Spanish word “ustengo” which means “ownerless horse” or “stray horse.” American Mustangs derived from the descendants of horses brought to North America by Spanish Explorers in the 16th century. At one point in time, about 100 years ago, there were over 2 million roaming the land throughout the United States. Since then, many people killed them in order to preserve the land for their own livestock. The number of mustang was brought down to approximately 25,000. 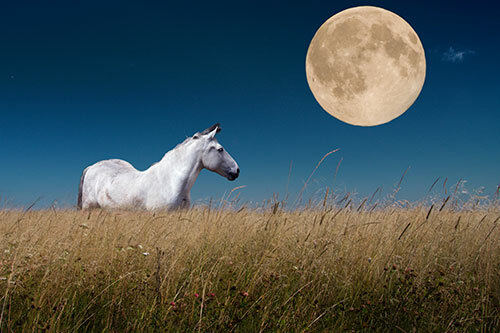 In 1971, United States Congress passed the Wild Free-Roaming Horse and Burro Act. This act protects the horses and makes it illegal to capture or kill them. However, at times, mustang herds get too large for the land they live on to support them all. Overpopulation is prevented by the actions of the Bureau of Land Management. They periodically round up mustang and sell them. They are then tamed and used by ranchers or taken in as pets. 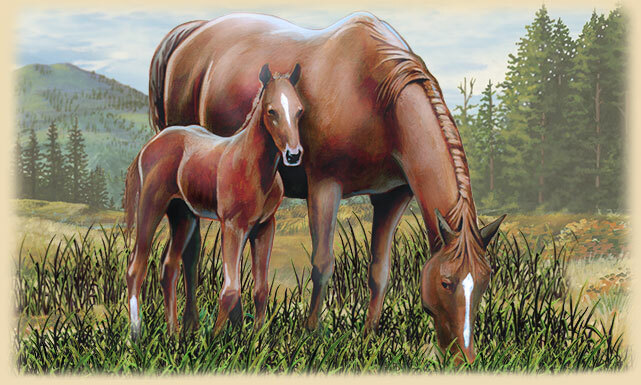 American mustangs can be found in every equine color variation known and in a range of sizes. 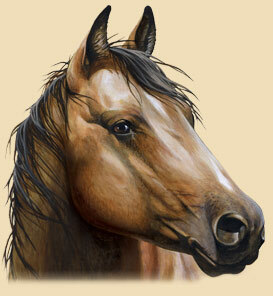 Horses are measured in units called “hands.” A hand is used to measure height and denotes exactly 4 inches. The size of a mustang can range from 13 to 16 hands, with 14 hands being the average. They weigh between 700-800 pounds. 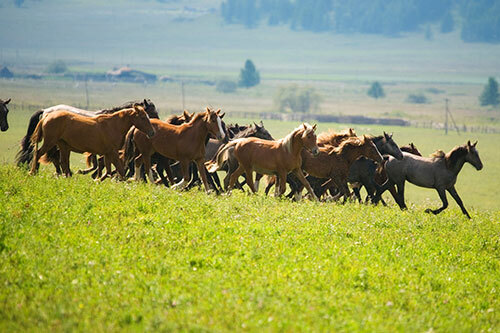 The horses are very muscular and athletic, normally traveling 20 miles per day over rough terrain. Mustang’s hooves are uniquely hard and durable in comparison to domestic horses. They are able to travel in various environments without experiencing injury or wear. Stallions will battle each other for breeding rights with the mare during mating season, which is from April to July. After 11 months of pregnancy, a foul is born. The newborn will immediately try to stand up, and after a couple days, can join the herd. For several years they are with the herd, but will then venture off and form a new herd. Mustangs are not fully developed or mature until about age 5. 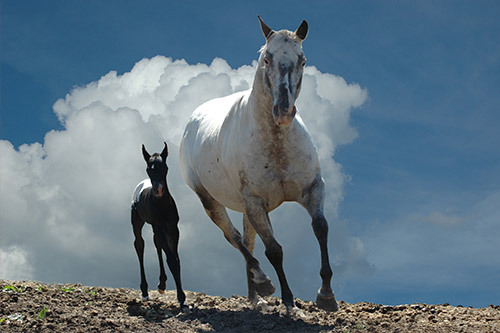 The lifespan of a wild horse is generally between 15-20 years in the wild. Nevada’s state quarter features three wild mustangs. 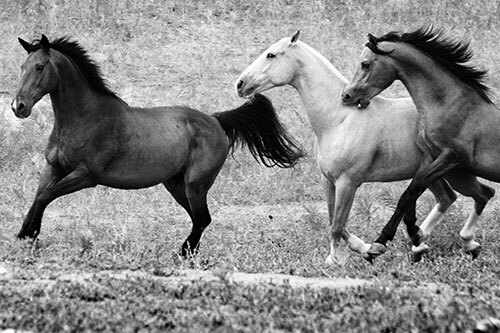 American mustangs are considered a symbol of freedom and America’s frontier past. Spanish explorers introduced mustangs to North America in the 16th century. A hand represents exactly 4 inches. 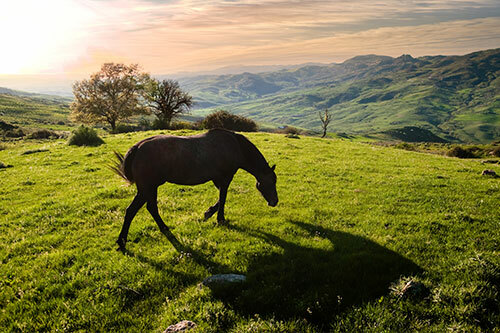 In 1971, President Richard Nixon signed into law the Wild Free-Roaming Horses and Burros Act. The average height of a mustang is 14 hands. Mustangs are a feral species, meaning they went from being domesticated to being wild. Mustangs are both nimble and athletic mammals. Mustangs normally travel over 20 miles a day. American Mustangs are able to travel over rough terrain in various climates without experiencing injury or wear to the hooves. Mustangs may be found in every equine color variation known. Predators of the mustang include mountain lions and black bear. American mustang are mostly found in Nevada but also occupy land in Arizona, Utah, Colorado, Wyoming, Idaho, Montana, Oregon, North Dakota, New Mexico, and California. They dwell on plains and prairies where food is plentiful. 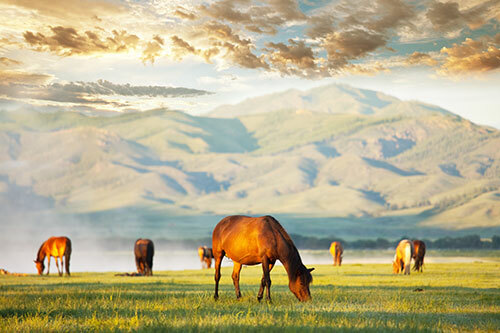 Mustangs are herbivores that feed on a variety of grasses and eat up to 6 pounds of vegetation a day. They drink from lakes or streams twice a day. 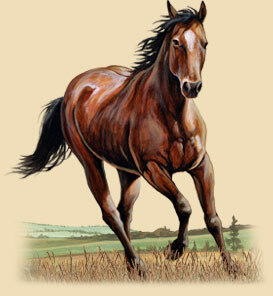 Shop for Mustang gifts in our wildlife store. In this video, a wild mustang is videotaped running from a helicopter. American mustang are mostly found in Nevada but also occupy land in Arizona, Utah, Colorado, Wyoming, Idaho, Montana, Oregon, North Dakota, New Mexico, and California. 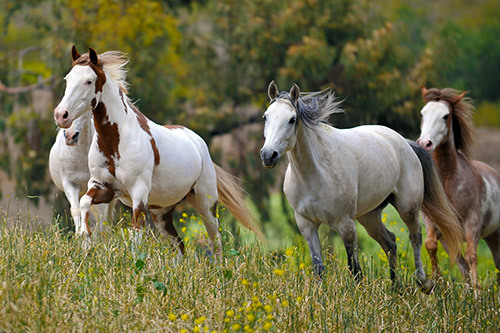 American mustangs can be found in every equine color variation. The U.S. Bureau of Land Management periodically rounds up mustang and sell them. They are then tamed and used by ranchers or taken in as pets. 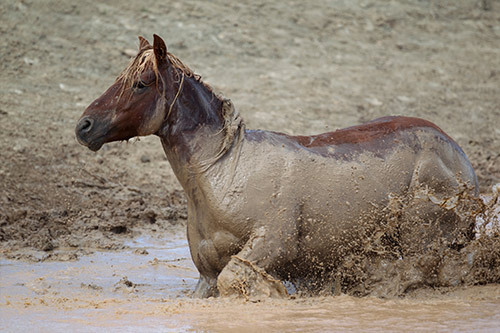 Wild mustangs will run through mud in order to coat their bodies and cool off in hot climates. Join Our Wilderness Club & Save! Like Us On Facebook & Get 5% Off! Interested in Mustang Gifts & Decor? Visit the Mustang section of our wildlife store!